By now we hope you have settled into the routine for the new year. 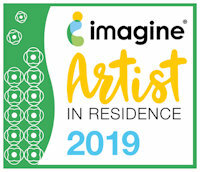 Here at Chiswick it is back to normal with loads of creative projects happening. I am in full Valentine’s day mode – simply because we know how time flies and we want you to be super prepared to celebrate the month of love. I created 2 cards using some off-cut backgrounds I had lying around, but it is my Chiswick stamps that added that special touch. 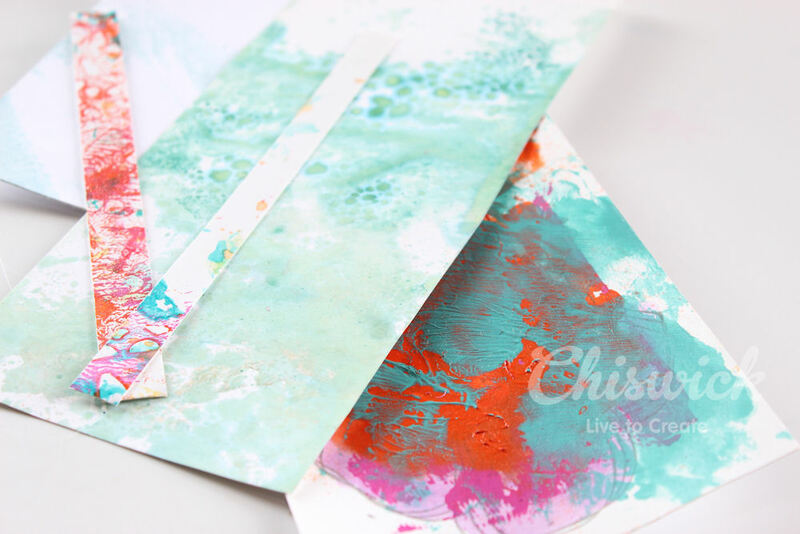 step 1 – I always have scrap pieces of cardstock in my stash. Some are left overs, some are experiments and some are just random drippings. 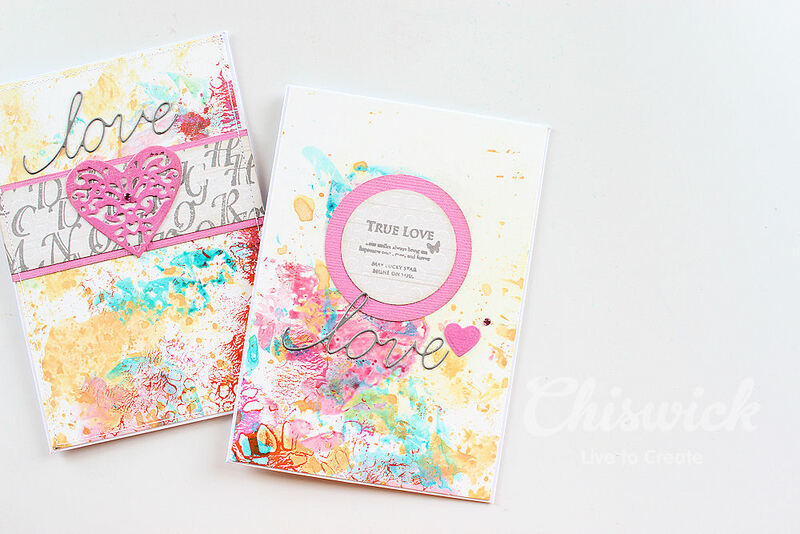 For these cards I pulled out some of those scraps and used them as backgrounds. 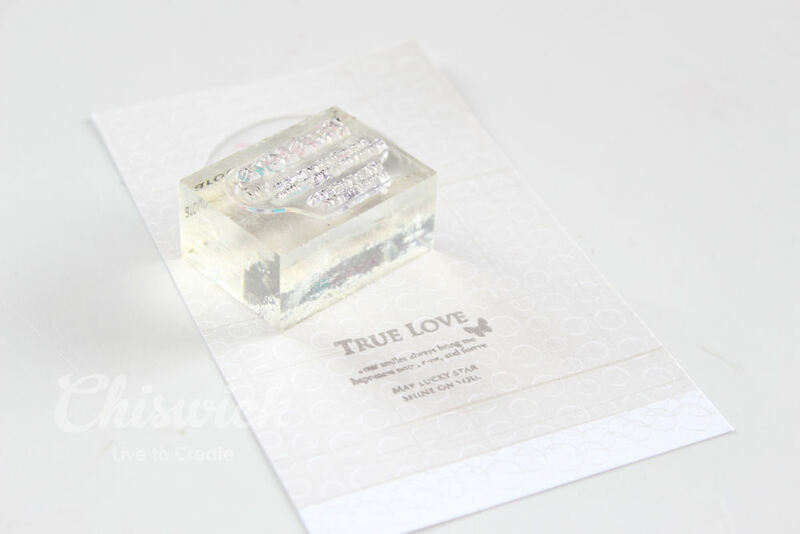 step 2 – Stamp a love sentiment from your Chiswick stamp set onto patterned paper. step 3 – For my second card I stamped the entire Alphabet stamp onto patterned paper. I kept the stamp set on the backing as is and stamped it twice overlapping each other slightly for an interesting effect. I used Versafine ink to stamp all my images. 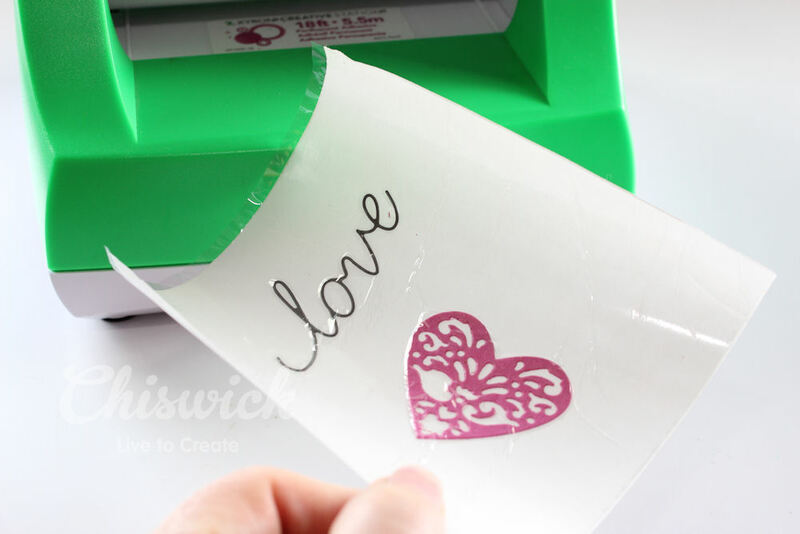 step 4 – Die-cut some heart and word elements out of Chiswick cardstock using a die-cutting machine. I used Grey and Lipstick cardstock from the Chiswick range for my cuts. step 5 – Put your die-cut elements through the Xyron machine to add permanent adhesive to the back of the die-cuts. 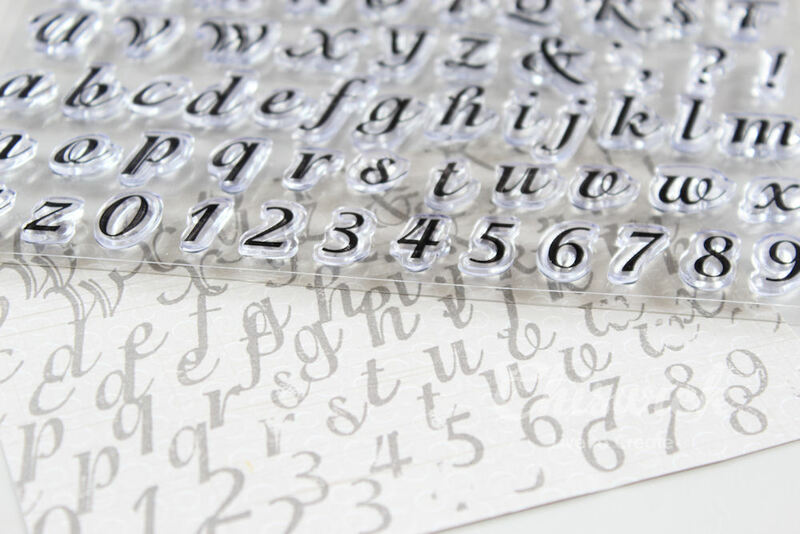 This adds an adhesive to the back of your fine and detailed die-cuts so you can adhere them in a few seconds without the mess and fuss of liquid adhesives. 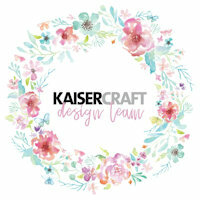 step 6 – Punch the stamped wording into a circle and matt it onto a larger pink cardstock circle. 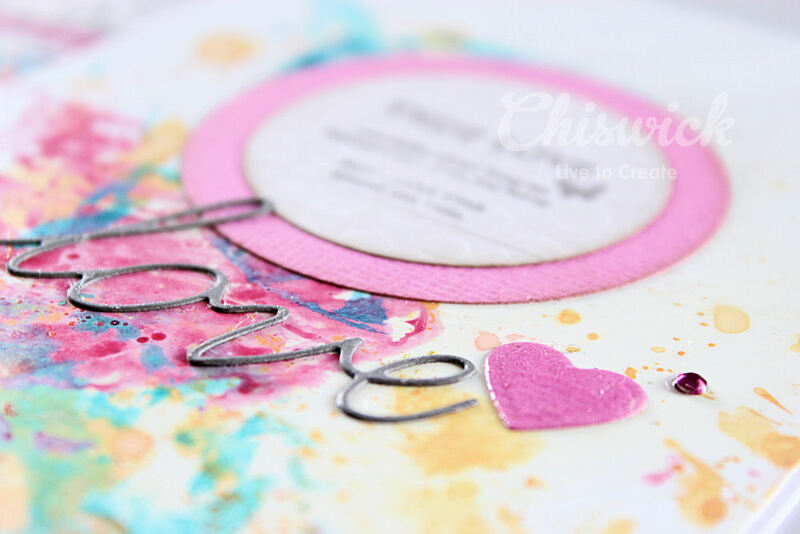 Adhere the circle to your card background, then add a small die-cut heart and your thin die-cut word. 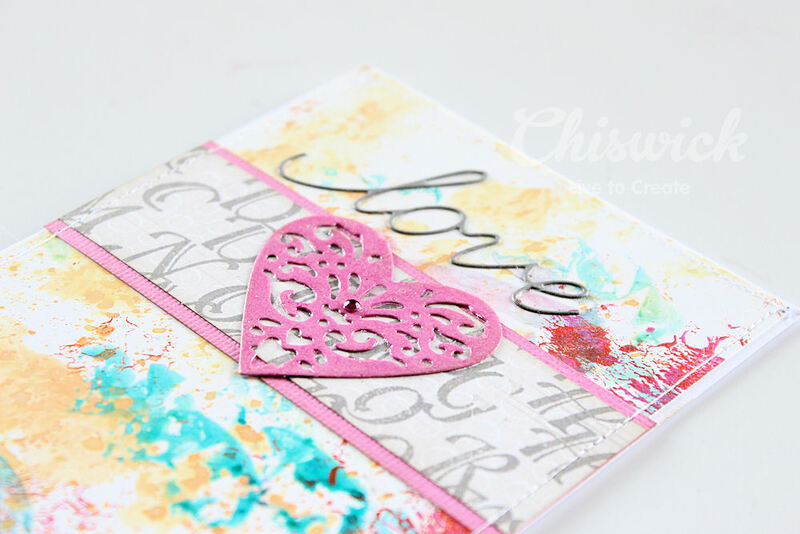 step 7 – Trim the strip of stamped alphabet down to 3cm wide and matt it onto the pink cardstock. 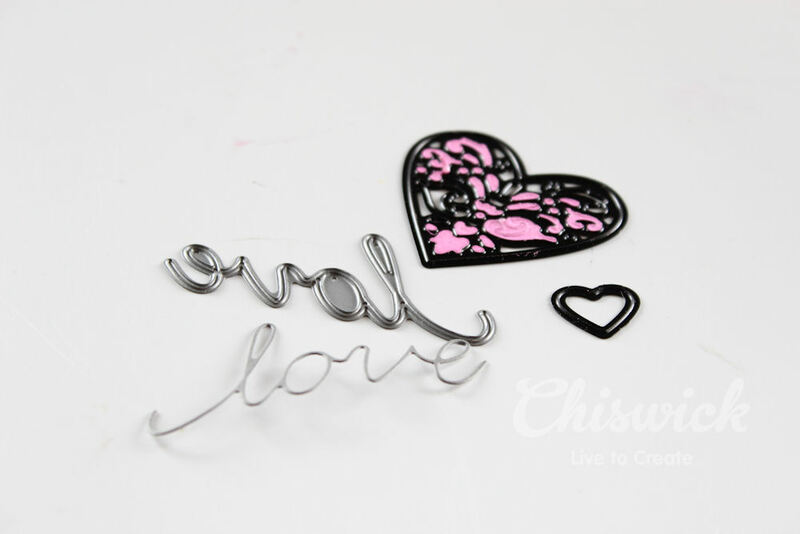 Adhere the strip running across your second card, add your die-cut pink heart and grey die-cut word. 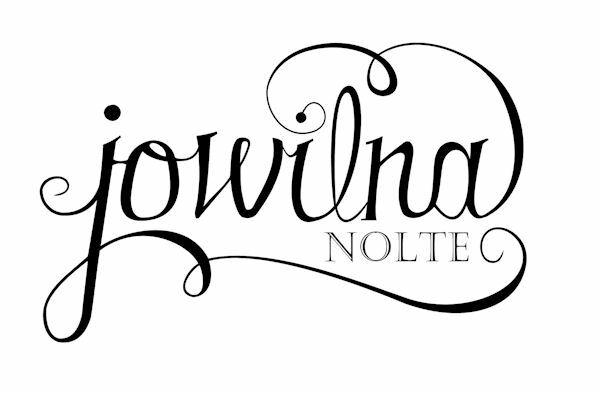 Finish off your cards with a single diamante and some machine sewing. 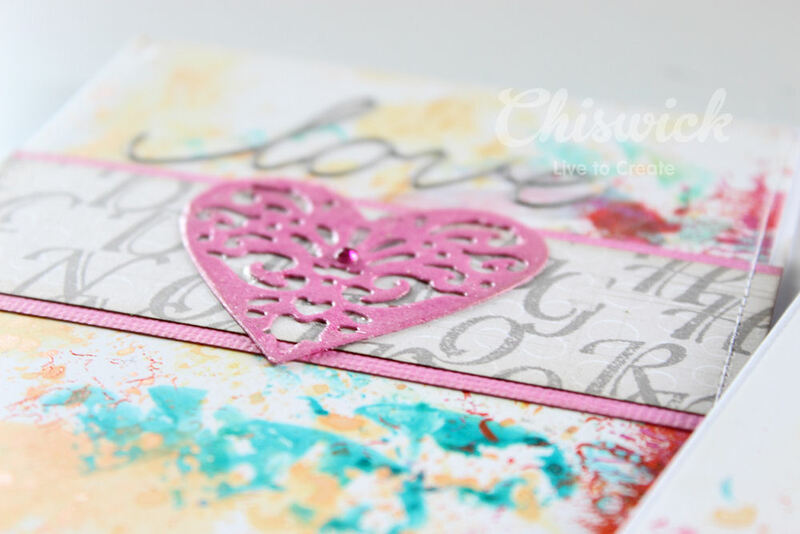 And in a few minutes I made some stunning love themed cards using some of my favourite stamps and coloured cardstock from Chiswick. Nothing says I love you like a thoughtful handmade card for your loved ones.